The Child Health Advisory Committee (CHAC) was created in 2003 by the Arkansas General Assembly through Act 1220 of 2003. The purpose of this act and CHAC was to establish a formal group of professionals who would focus on obesity prevention strategies with a specific emphasis on public school students through the implementation of the Coordinated School Health Program. The committee meets monthly to review the most relevant trends; promising practices and policies, resources; and state and local activities. Following this review, CHAC develops recommended best practices for education professionals, public health professionals, business leaders, policy makers, and community leaders across the state. The four areas of focus for the 2018 CHAC Recommendations reflect the committee’s goals, which are based on current resources available to Arkansas schools and community partners. The committee determined these focus areas have the most potential to enhance awareness and education regarding factors contributing to the state’s obesity epidemic. The CHAC was very deliberate when determining the priorities set forth in the 2018 recommendations to focus on those that pose the least fiscal impact while serving as a resource for strategies that schools and community leaders may implement by utilizing current resources and enhancing current activities. The CHAC encourages the Arkansas Department of Education (ADE) and Arkansas Department of Health (ADH) to make these recommendations available to their constituents as a resource to promote health strategies in schools and communities. A copy of the 2018 Child Health Advisory Committee Recommendations are attached to this memo. 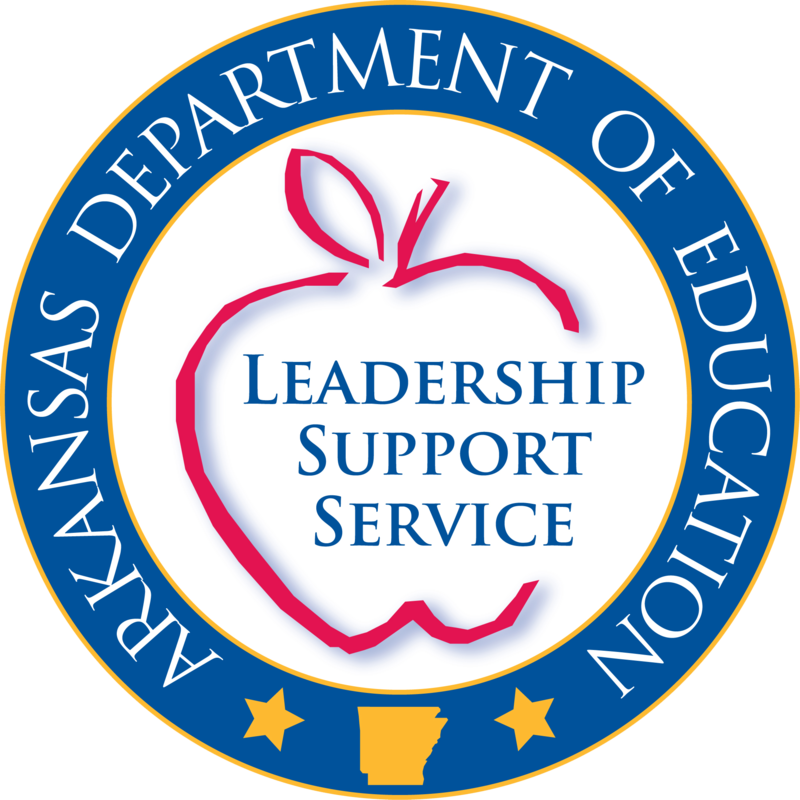 For questions or information regarding the Child Health Advisory Committee or the Coordinated School Health Program, please contact the Arkansas Department of Education School Health Services Office.